Bluffers Park Marina is unique not just because it’s Toronto’s only full service marina, it’s also home to Toronto’s only on-the-water Mercury dealer. 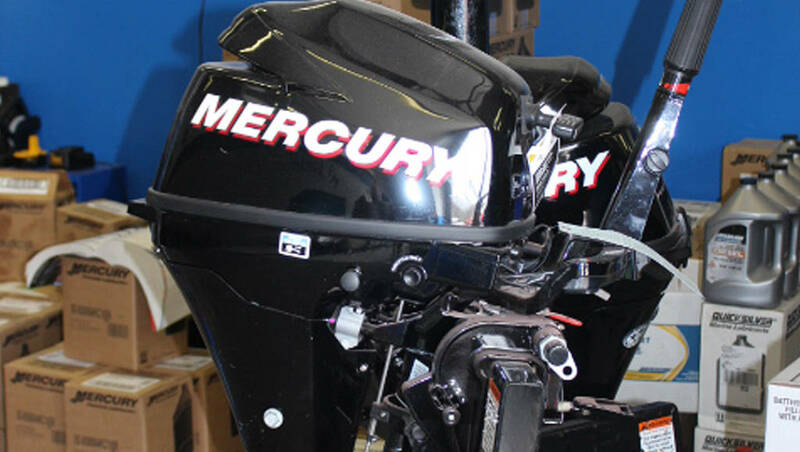 As an on-the-water Mercury dealer you can count on our full service centre for all your Mercury precision parts and accessories. To book an appointment with our full service centre, Toronto’s only authorized Mercury dealer, contact us at 416-266-4376 or info@glys.ca.